Our Essential Oils are all 100% pure. Our reputable supplier is Silverstone, who are an Australian wholesaler of alternate products located in northern NSW. 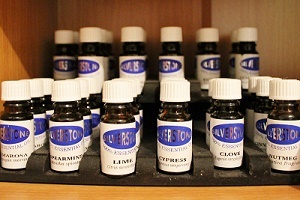 The oils are great to use in oil burners, diffusers & healing applications. 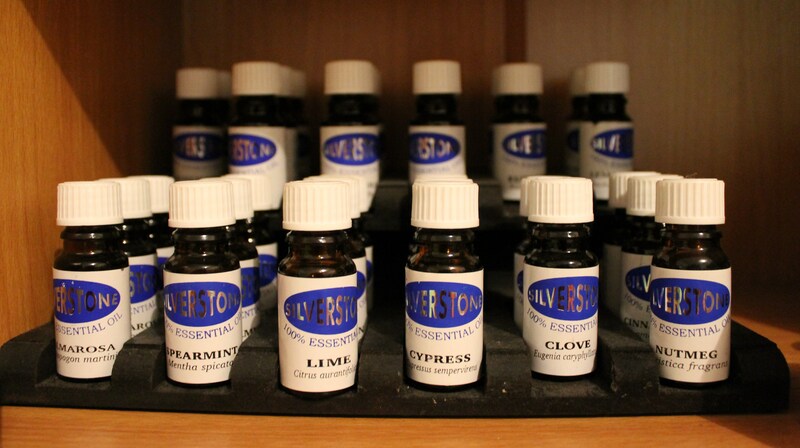 Our perfume oils are a delicous blend in a superior carrier oil.